As of January 2012, 150 million active users utilize BitTorrent, There are an increasing number of BitTorrent users from all over the world, and the figure rose to a staggering 150 million active participants in 2012 and does not seem to be on the decline anytime soon. Torrents users use BitTorrent to transfer massive files like movies, audio and data amongst peer-to-peer( P2P) members in just a few minutes, the high number of participants lead big entertainment companies to recognizes the relevance of the program and use it to monitor the popularity of an audio or Video file. Below are a few definitions to help have a better understanding. BitTorrent. A BitTorrent performs the function of peer-to-peer file sharing between internet users for the use of distribution of files and data, users commonly use it for large files transfer of visual, audio, and other data formats. BitTorrent client. A BitTorrent client is a program that executes a BitTorrent protocol; it can send files to any computer connected to the internet with the aid of the protocol. The client collects and assembles all the pieces of downloaded data from other paired users to the system. Torrent. A Torrent is a BitTorrent file format extension, which is like a URL that is shareable by users and opened with a BitTorrent client. The Torrent is not the completely downloaded file but the file that contains the data of the file and the shearer. Media Players and Torrenting. Media players are an essential application for previewing downloaded Torrent files, however not all media players are compatible, players vary in accepted formats, complexity and other constituents that make it unique therefore it’s advisable to engage a torrent player that suits the file requirements and your preference. This amazing torrent player is one of the foremost and most recognized players around, it has a high efficiency, and its simple navigation software enables a more productive usage. 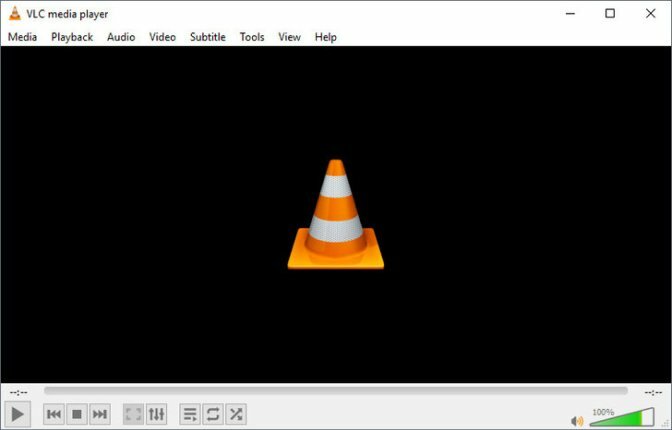 The VLC player supports most available formats, converts media files to its compatible formats, and supports various types of Torrented download because of its no-tracking feature. Easy Accessibility: the VLC media player is casual to operate. Available to cross-platform: it is compatible with most Operating System such as Mac OS, Linux, Windows, and Android EST. Arguably plays all formats: the player can play modern and old formats, e.g., AVI / MP4, WMA/ 3GP / AMF / MP3 / WMV / AVC / Real Video (1/2/3/4). High efficiency: plays broken, incomplete, and unfinished torrent downloads. 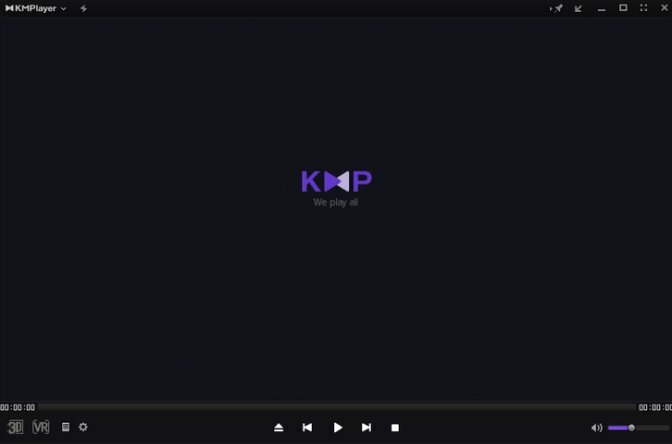 The KMPlayer is a secure and reliable player that you can always count on for a satisfactory viewing experience from played Torrent files; you can control the playback speed and tweak visual and audio effects. Free software functions on several windows OS and works perfectly on older versions like the (XP/Win2000/Vista/2003/7). A lightweight player with an easy interface: its operation is less complicated and self-explanatory, little assistance is necessary when operating the software. Supports various file formats: some compatible are / AVI / WMV / DVD / 3D / HD / MKV / 3GP / and a host of others. Compatible with 3D files: it can play online and offline 3D torrents and videos without a glitch. High Video Processing: it regularly filters internet connections to guide against interruption of play-on. Vuze has a reputation of being among the most active Torrent players. It is a fantastic choice for viewing High-resolution torrent files; with a supersonic download speed an ability to access different file formats it is a leading candidate for Torrent players. Multitasking: a user can download and view multiple torrent files at the same time, likewise easy searching, and downloading of wanted internet materials. Free Inbuilt Antivirus: the software contains an antivirus to help get rid of harmful download and preview content. 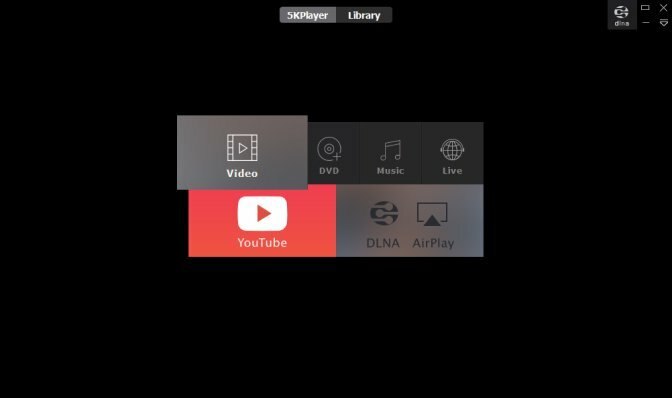 Swift downloading speed: one can count on the Vuze player for a faster download and playback speed; it is one of the most rapid torrents downloader. Available to cross-platforms: Windows / Mac / Xbox 360 / iPhone / PS3 / are compatible Operating Systems. The new generation software has features that help you play torrent files with a lot of ease, regular upgrades, and additional features are a crucial component of the application. You can watch YouTube torrents as well as streaming of live broadcast for your favorite TV program. Additional multimedia plug-ins for BitTorrent Support: Ace has a P2P plug-in that is based on libvlc thus make surfing and previewing worthwhile. HD output: video Torrent files can appear in clear HD and other desired format if selected, other formats like MKV / MP4 / DVD / AVI/et al. is also compatible. Browser extensions: you can choose from the available extensions for browsers; Opera, Mozilla Firefox, and Google Chrome are popular compatible browsers. Fast Streaming and downloads: there is a higher chance of you enjoying a more rapid internet activity with this program. Rox Player is commendable for its simplicity, and ability to play various types of video and Torrent formats, its ability to stream through magnetic links is uncommon. This High definition Player has integrated modules that help play all file formats on the Internet. Hyperlinks: Rox Player works with torrent files and saves links from a Torrent website for quicker access to a streaming page. 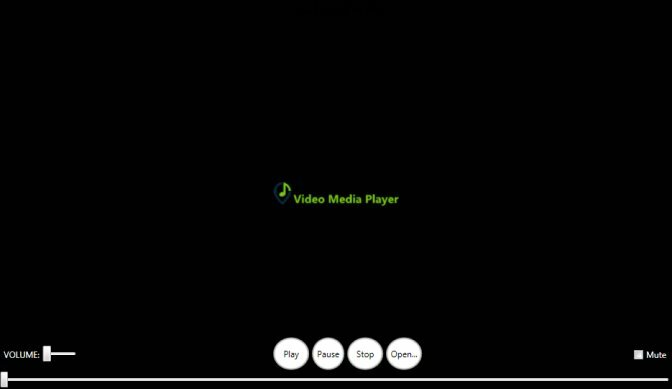 Highly Reliable: Rox Player gets the job done without much stress, click on a hyperlink to a website from your player to start enjoying a fast and quality playback. Web Support: its outstanding web support allows it stream files through / BitTorrent / IPTV / HTTP / and automatically updates needful audio/video codec. Easy Usage: the torrent player is easy to operate and requires little expertise. The Video HD Player is another useful free Torrent Player that can fulfill all your needs, it supports any torrent file and plays files in full HD and other selected format to give you a fantastic viewing experience. Of you, need a reliable but straightforward modern player then Video HD Player should be an option. Compatible Devices: Video HD Player works perfectly for Windows 34 / 64 bits and Mac operating systems for Apple products. Supported formats: the program plays and streams video in / Mkv / MP4 / Flv / WMA/ Ogg/ DivX/ MP3 / Blue Ray / Xvid /and other popular audio and video formats. Highly Reliable: Video HD Player is highly dependable when considering features, speed, and simplicity. Quality Performance: the media player plays HD and other Torrent files with ease, downloads file quickly, and it has automatic update assistance. You are most likely to end your search for another Torrent player when you have 5k Player, aside from the fact that it plays Torrent files amazingly, it offers other support such as conversion, editing and saving files and magnet link for future usage. Supports different container formats: compatible with most input and output formats like MP4 / 3GP / OGM / WMV / AVI / 3GP / DVD / MKV / EST. User-friendly interface: easy to navigate and has a fantastic download and playback speed. 3D Support: watch Torrents in High Definition and 8k version of 3D videos without obstructions or cancellation. Encoded and pre-decoded: you do not have to bother about downloading additional codec’s and plug-ins because all necessary additional files are on the software. 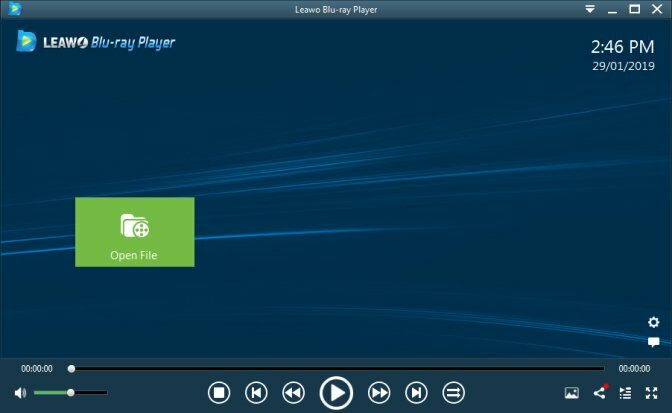 The Leawo player is a free 4k player that comes handy when you need a home theatre experience, it is one of the best for downloading, and saving, and streaming files from different torrent clients without the fear of complications, Videos up to 1080p HD will work perfectly well without loss of quality. Compatible formats: it works with most input, output, and playback formats; it is renowned as one of the best Blu-Ray Players in circulation. File saving: offers users the chance to save YouTube videos and live broadcasts for future use. Performance: another standout feature of this player is its fantastic audio and video performance; viewers can use torrent files in diverse formats with the best of visual and audio quality. All the mentioned software are good options for watching Torrent videos. 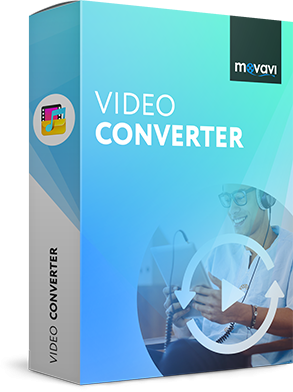 We also recommend you to use Movavi Video Converter to convert and enhance your videos to a preferred format for a better viewing experience on any media player. Test the products to ascertain the best option for you.